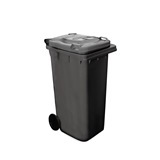 Bentley 240 litre Grey Wheelie Bin is a classic universal wheelie bin that is utilised by many county councils for domestic commercial waste refuse. 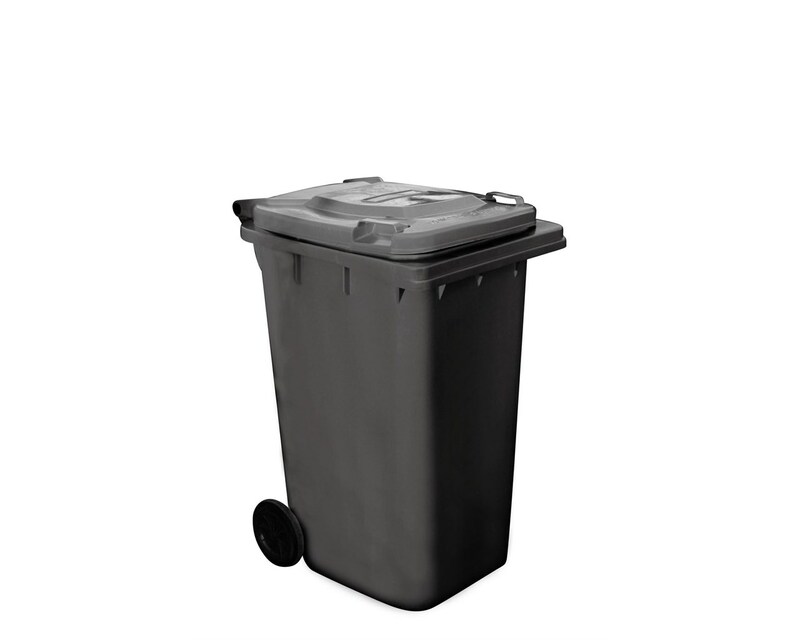 You will find this type of wheelie bin around thousands of households and businesses around the UK. 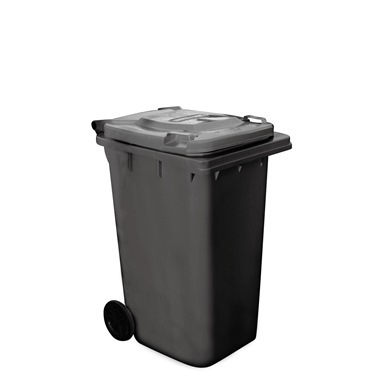 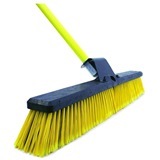 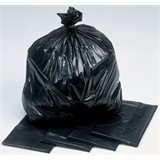 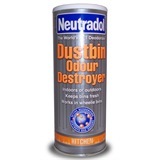 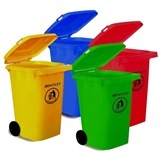 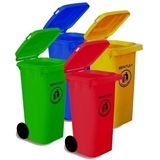 Made from high density polyethylene, the bin is lightweight and robust, resistant to high temperatures, vandalism and harsh external conditions.